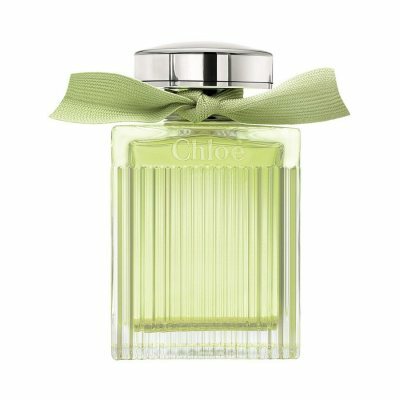 In 1952, French-Egyptian designer Gaby Aghion founds his own fashion house named Chloé. 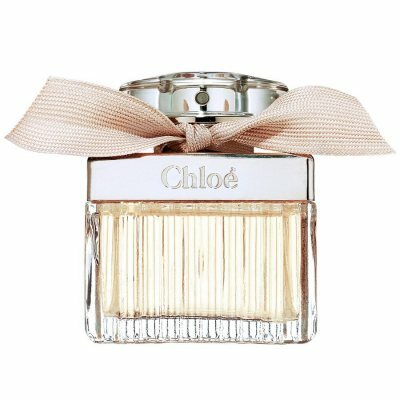 The name Chloé comes from a close friend to the founder. The brand produces clothing and accessories for ladies within the category ready-to-wear. The fashion house was the first of its kind when it wanted to produce luxurious and elegant clothes in ready-to-wear and thus make these garments available to a larger amount of people. This opens up a whole new market where more companies follow suit and forever revolutionize the fashion industry. Over the years since its foundation, several influential people have worked on the brand, including Karl Lagerfeld, who today is a designer for Fendi and Chanel, and designer Stella McCartney. 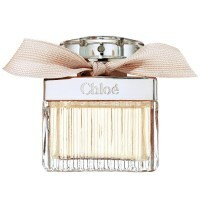 The first perfume was launched in 1975 and was named Chloé, short and good. 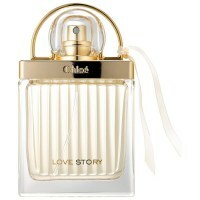 Since then, some twenty perfumes have been released, all of which are characterized by a strong femininity. 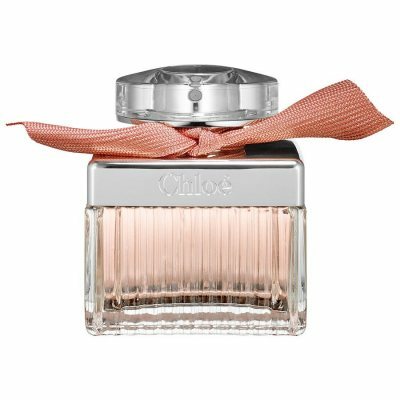 The original perfume Chloé smells fruity and thriving, with notes of rose, citrus fruits, coconut and lavender. 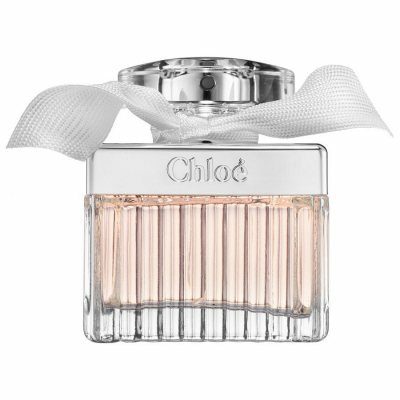 The bottles design is classic, elegant and feminine with different clear shades of gold and pink. 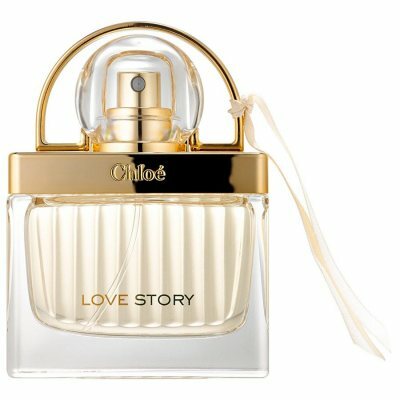 In addition to individual perfumes, a few collections have been released with names such as Love, Love Story and Eau de Fleurs. 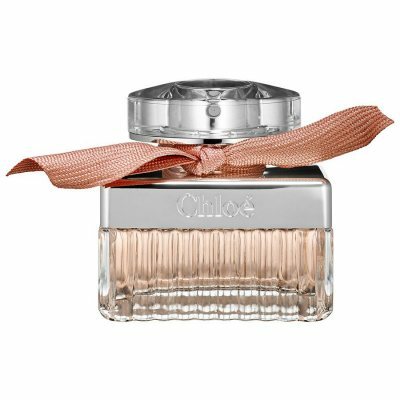 All perfumes smells of different kinds of flowers, often lavender and rose. 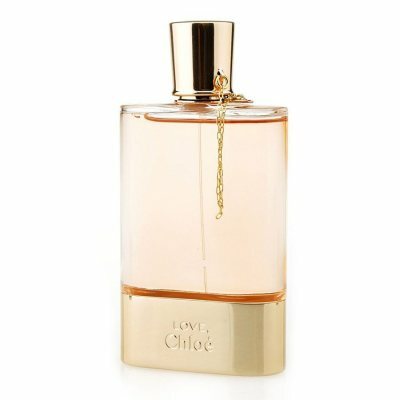 Love by Chloé is a naturally sophisticated and floral perfume with a heavenly bouquet of delicate flower notes. Feminine, classic and elegant is the best way to describe the perfume scent that is as s..